Danielle Cinicolo is now an equity member of both KSW firms. 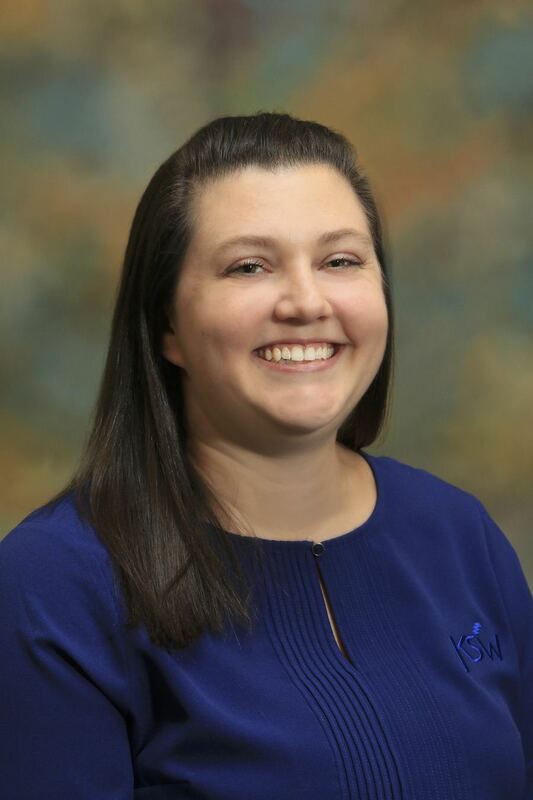 DAYTONA BEACH, Fla. - April 11, 2018 - PRLog -- Local accounting firm, Keyes, Stange & Wooten CPA Firm, LLC, is pleased to announce that Danielle M. Cinicolo, CPA, MAcc, E.A., and Assistant Director of Tax and Accounting Services at KSW, has become an equity member of both firms. This includes Keyes, Stange & Wooten CPA Firm, LLC, as well as Keyes, Stange & Wooten Wealth Management, LLC. Danielle is a graduate of Stetson University, having earned both her BBA in Accounting and her Masters of Accountancy at Stetson. Ms. Cinicolo has more than 15 years of general accounting experience and more than 10 years of tax preparation experience. She has been with Keyes, Stange & Wooten CPA Firm, LLC since 2004. Ms. Cinicolo oversees tax preparation and accounting services for Keyes, Stange & Wooten CPA Firm, LLC. Her areas of concentration are in income tax preparation and planning, payroll, compilations and reviews. She is also the Director of Special Projects for the Volusia County Chapter of the Florida Institute of Certified Public Accountants (FICPA). Keyes, Stange & Wooten CPA Firm, LLC is an accounting firm dedicated to providing exceptional client-focused service to clients who value a consulting relationship with their accounting professional. Their goal is to enable clients to maximize their wealth through tax planning and accounting consulting strategies, as well as to provide fiduciary services when requested by our clients. Since 1978, they have been providing professional services for their diverse clientele of businesses and individuals. They pride themselves for their commitment to providing customized service with a qualified staff holding designations including Certified Public Accounting (CPA), E.A. (Enrolled Agent), and CMA (Certificate in Management Accounting) to accommodate our clients' ever-changing tax and life planning needs.